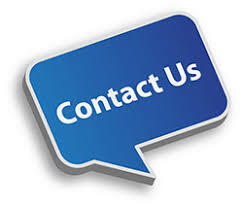 Note: The O’Connor Music Studio specializes in adult piano lessons. When Paula Fay started taking piano lessons for the first time in her late fifties, it fulfilled a lifelong dream. “I always wanted to learn how to play as a child, but my parents couldn’t afford it,” she said. Today, four years later, Paula can play some of her favorite tunes. And she’s loving every minute of it. Some adults may groan at childhood memories of lesson after lesson, practice after practice and a lot of teacher nagging, but many wish those days were back. And more and more, these adults are turning wishful thinking into reality. 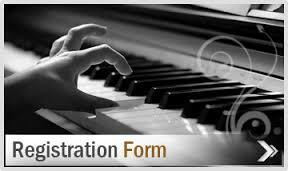 According to the National Piano Foundation, adults ages 25-55 are the fastest-growing segment of people learning piano. When Ruth Ann Laye started teaching an adult piano class at Mandarin’s Keyboard Connection, there was only one weekday class. Now, she’s up to seven classes. And of her own private practice of 28, 11 are adults. One of her students is Belinda May from St. Augustine, who is in her 60s and in her second year of piano lessons. Though her brothers played piano, she was more athletically inclined than musical. 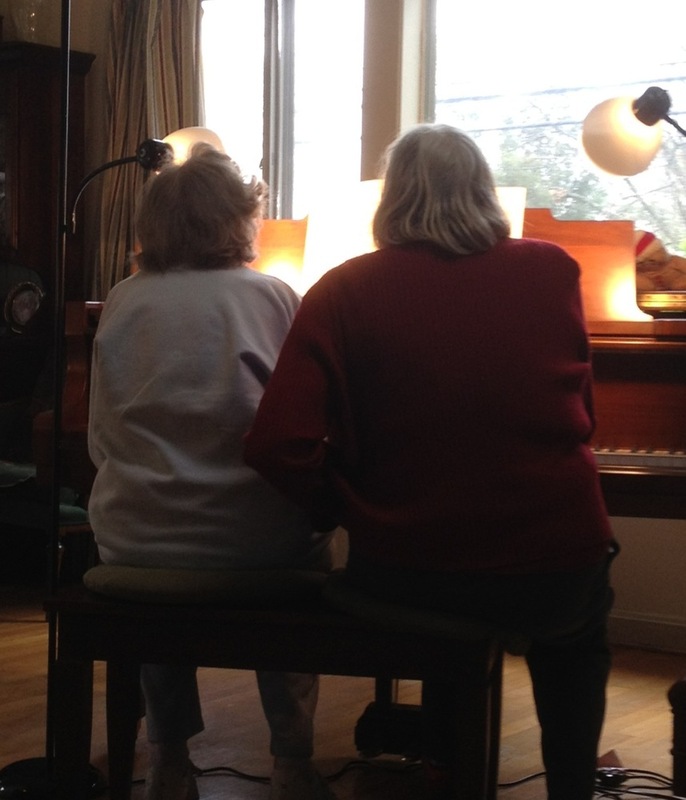 Then after years of “picking” at the pianos in her house, she recently resolved to start taking lessons. A beginner when she started, “now I’m playing Christmas carols,” she said. Maureen Rhodes, a piano teacher on the Southside, would likely agree. She has more adults in her practice than she did 20 years ago. Sandra Stewart, outgoing president of the Jacksonville Music Teachers Association and adjunct professor teaching a non-degree adult piano course at Florida State College, believes technology is a big part of the reason for the greater interest in piano among adults. “Keyboards are more affordable, and that’s made all the difference,” she says. And some adults expect to transform into Mozart overnight. But for adults committed to learning, it can be very satisfying for student and teacher alike. The key to any student learning well, whether that student is an adult or child, is finding the right teacher. Hebda stresses the importance of taking lessons from a teacher with a music degree. Hebda also notes that rapport between teacher and student is important. For those who want to fast-track the learning process, there are alternatives. “The Piano Guy,” Scott Houston, has been teaching piano using a non-traditional method through his shows on public station WJCT. So Houston came up with a simple way for adults to learn quickly, based on the concept behind “lead sheets,” which are used by professional musicians. Houston’s technique is to teach adults a single line of notes on the treble clef with their right hand and chords with their left. “My goal is not to teach adults to be the greatest players but to be able to play the tunes they want to play,” Houston says. His approach has clearly struck a chord, as his book has sold 300,000 copies and he has taught many adults through his workshops in Indiana and master class “piano camp” from his beach home in Fort Myers. There’s also a new trend gaining traction called “recreational music making” — RMM — which like Houston’s approach focuses on a simplified method to teaching music. The goal is not for a student to become accomplished at the piano and perform, but rather to just have fun making music. It is often taught to adults in group settings, such as music stores, churches and senior centers. Whether learning piano through traditional or nontraditional means, its many benefits include boosting self-confidence. She gets some measure of satisfaction in surprising those around her. 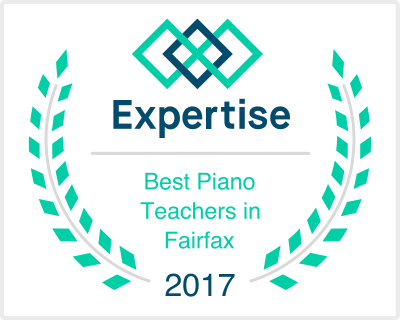 This entry was posted in Never Too Old!, Pianists, Students, Studio News and tagged adult, lessons, Mozart, never too old, piano, practice, student. Bookmark the permalink.